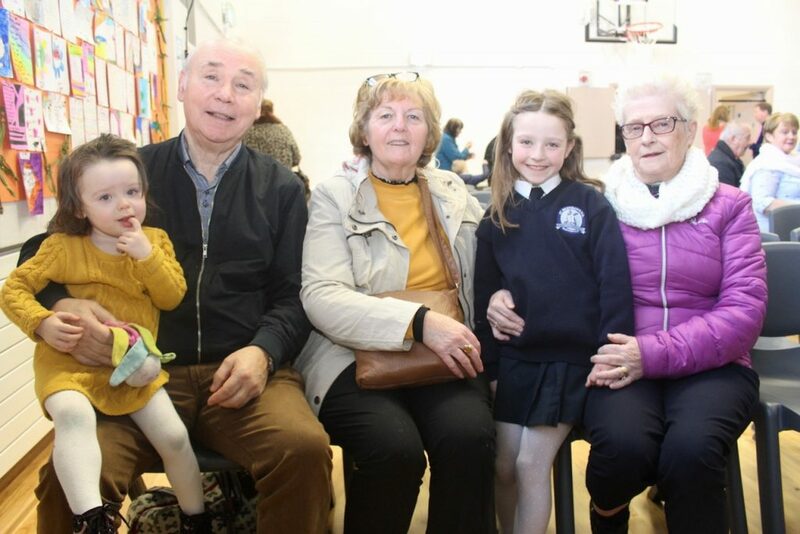 GRANDPARENTS of children at St Brendan’s NS in Blennerville were made to feel special on Wednesday when the school hosted a day dedicated to them. 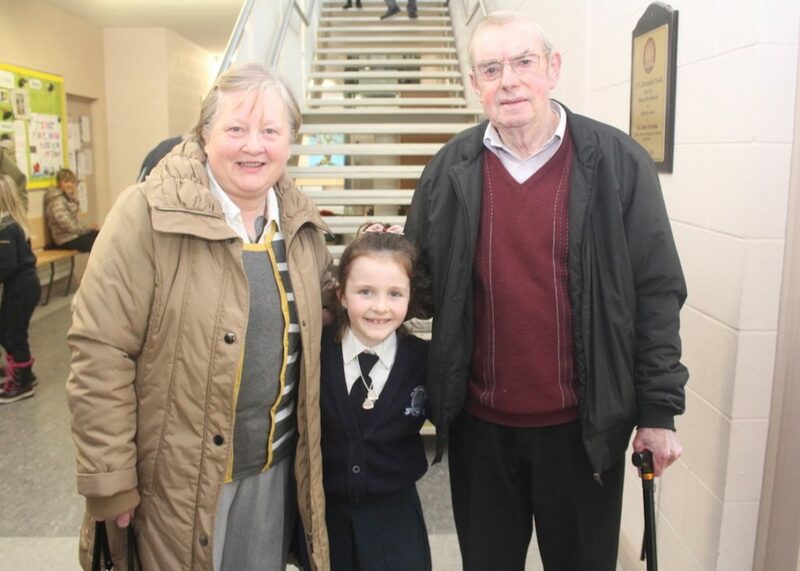 A short prayer service was held and pupils read poems and sang songs before the adults enjoyed some refreshments. 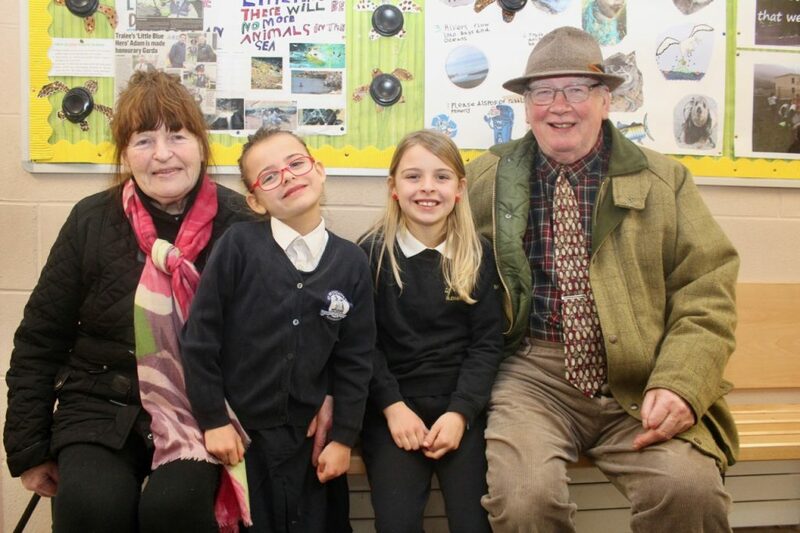 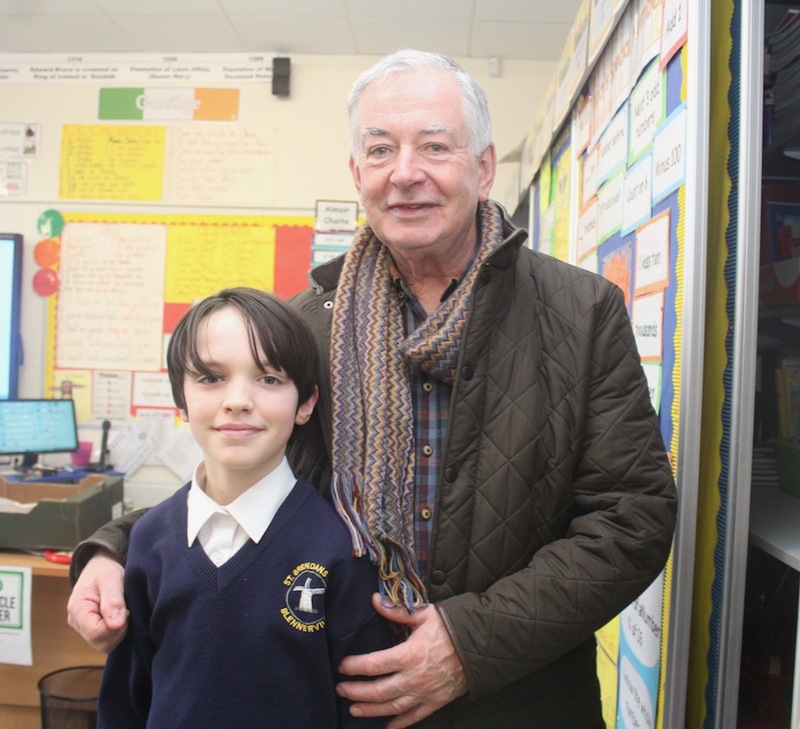 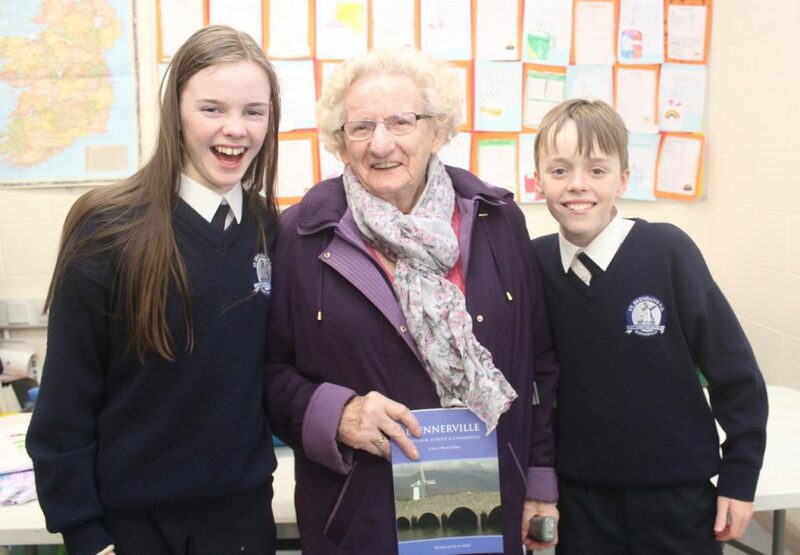 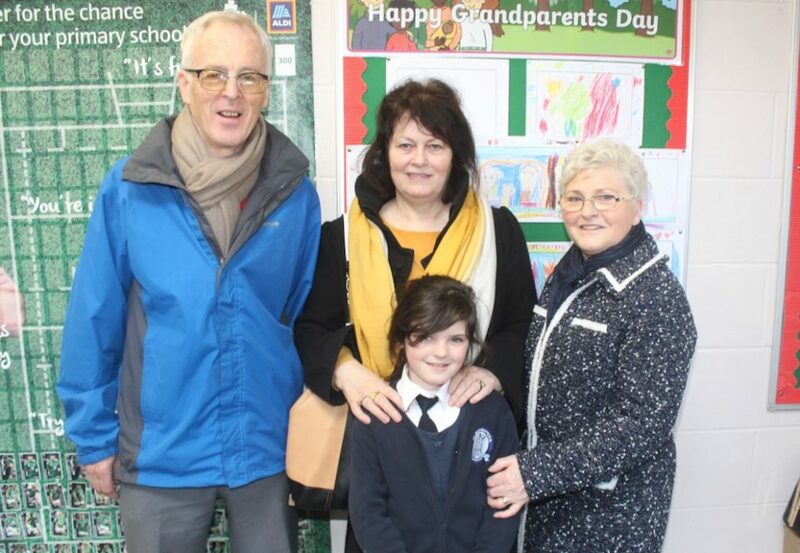 It’s a day both pupils and grandparents look forward to said Principal Robbie O’Connell. 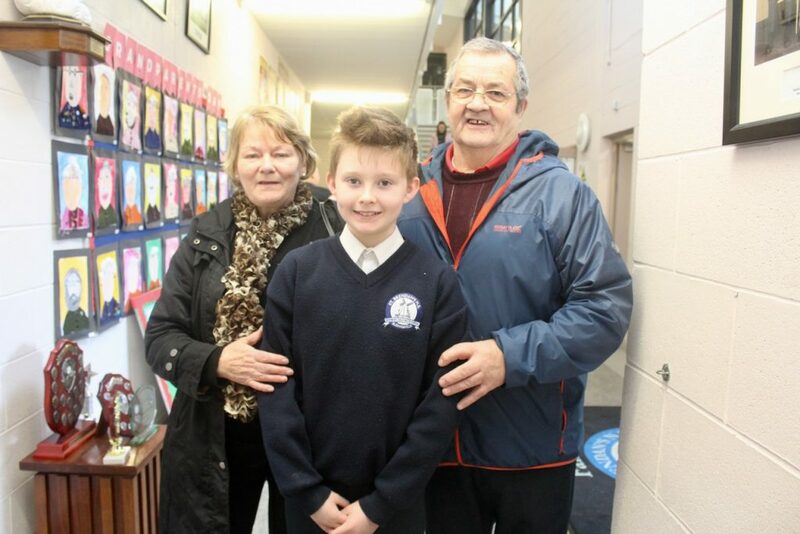 And Robbie said the grandparents also really enjoyed the day, getting a good look at the school.